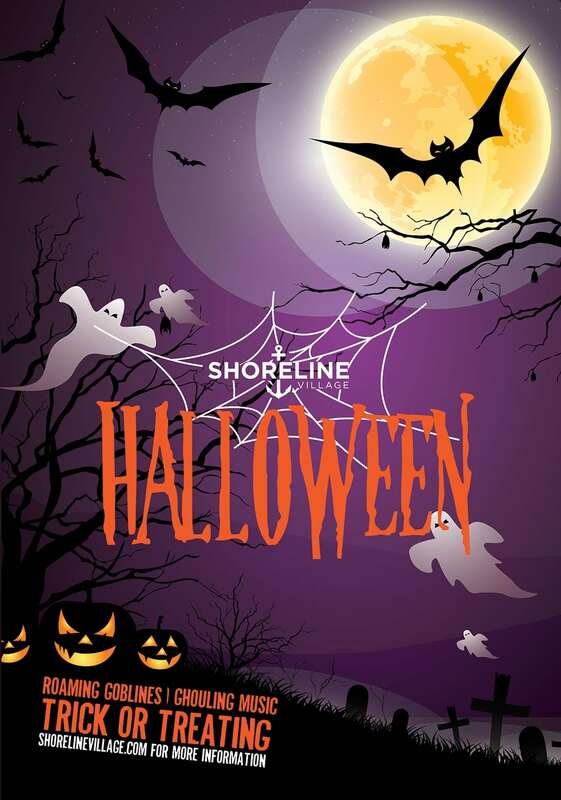 The Shoreline Village Haunted House enhances simple production values with an abundance of youthful enthusiasm and imaginative touches to create an entertaining Halloween attraction. Every October, Shoreline Village Halloween Haunt offers a variety of activities: a haunted house, a Zombie Walk, trick or treating, music, and performances. The annual Long Beach Zombie Fest, which includes its own haunted house and a zombie walk, takes place one weekend in October at the Rainbow Lagoon in Shoreline Village, so Halloween fans can kill two bats with one stone.